Comvita Children's Lemon and Honey Lollipops combine the potencies of UMF manuka honey and bee propolis to provide a tasty and healthy treat for kids. The main ingredients are known to possess high levels of bioflavonoids and antioxidants. 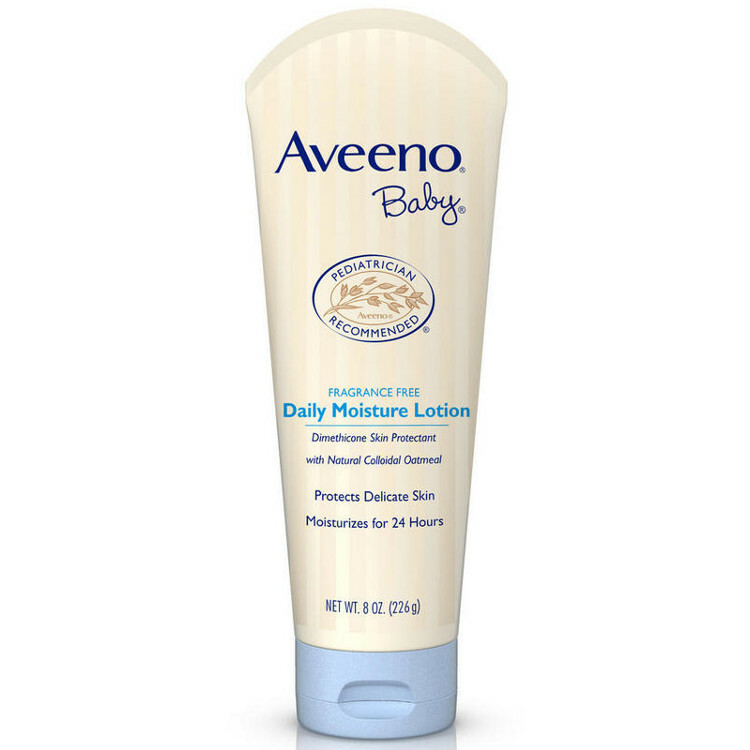 Babies have delicate skin so what suits them best is a moisturiser that contains natural and gentle ingredients. 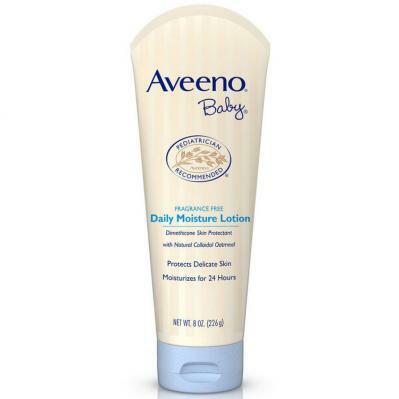 Helps nourish and moisturise baby's skin. Provides up to 24 hours of moisturisation. Absorbs quickly to offer quick soothing relief from dryness. For external use only. Do not get into eyes. Keep out of reach of children.